Hello! I wanted to share a few of my favorites from a recent wedding I was a second shooter for- I had an absolute blast shooting with less pressure! It truly was a lot of fun! 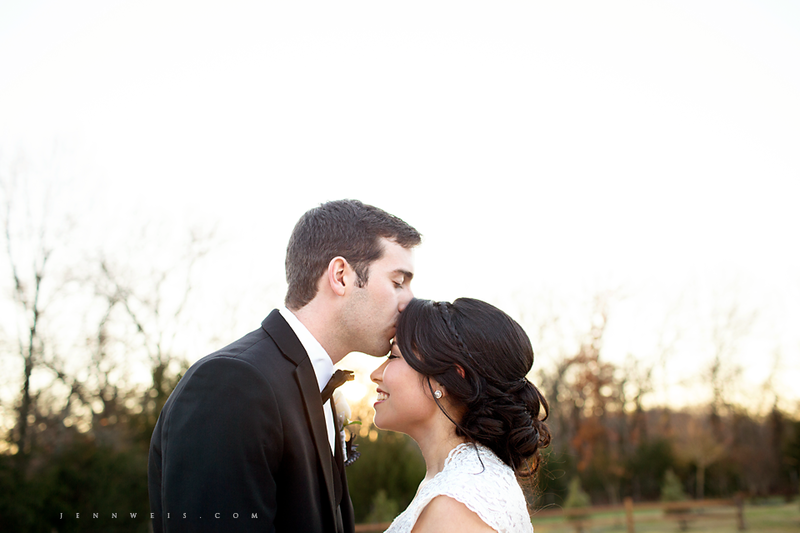 I hope you love this gorgeous couple of newlyweds! I hope you two lovebirds have a wonderful life together! 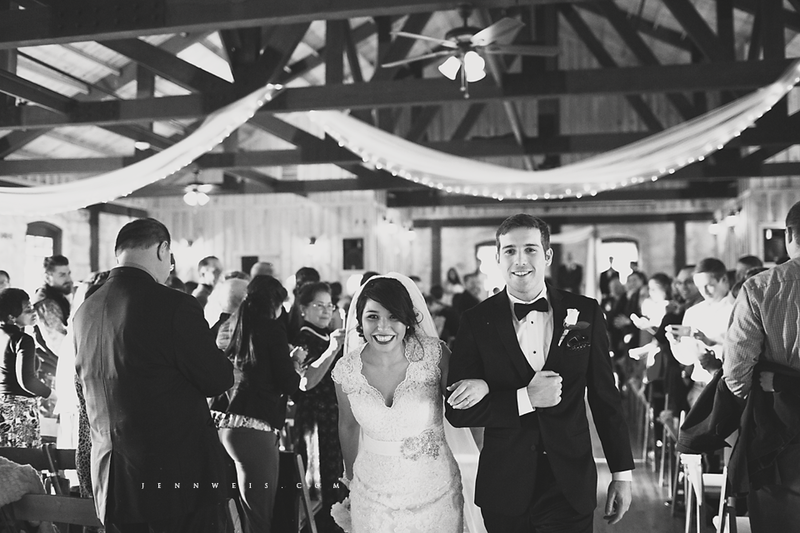 Thank you for letting be a part of your incredible day!